I’ve been working with Judy Toth of Simply Impressive Cooking School for about three years now. She always has some great, relevant, fun class ideas and if you have kids and not sure what to do with them over Winter Break, why not teach them how to cook? 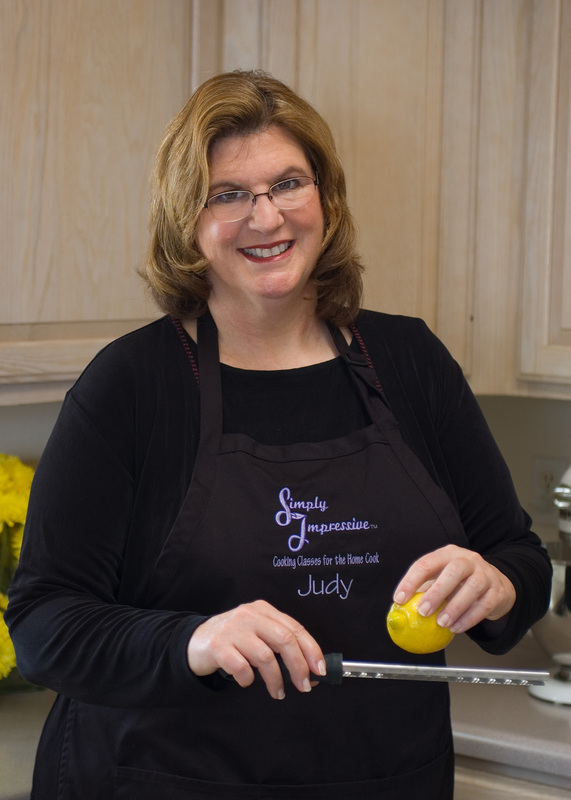 Or, if you want to learn how to cook healthy in 2009, Judy has a ton of classes just for you! December Kids and Teen Classes –We are offering Teen classes on Friday 6:30 p.m. to 9:00 p.m. Our Monday Kids 8-12 class is from 10:00 a.m. to 12:30 p.m.
On Fri 12/12 we are offering our Teen Cookies and Candy class where your teens will make cookies and candy for the holidays. $47 per person. Upcoming Classes for January 2009 – We have Tuesday and Saturday morning classes this month as well as a Thursday evening class. On Tue 1/6/2009 & Sat 1/10 we are offering our Healthy Cooking— Fish class where we will make a wonderful seafood menu that tastes great and is so good for you. $63/person. On Tue 1/13 & Sat 1/17 attend our Healthy Cooking— Beef class. We will make a healthy yet tasty menu featuring beef. $63 per person. On Tue 1/20 & Sat 1/24 try our Healthy Cooking— Salmon class. We will make a Moroccan-inspired meal that is healthy and tasty. $63 per person. Just in time, our Chinese New Year class is being offered Tue 1/27. Make a great meal that is perfect to bring in Chinese New Year. $63 per person. This entry was posted in blog and tagged cooking, food, kids, MESA, phoenix, simply impressive, Uncategorized, winter break. Bookmark the permalink. ← How are the locks on your home?